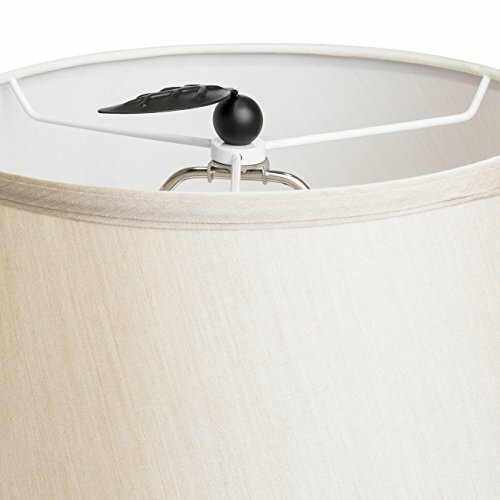 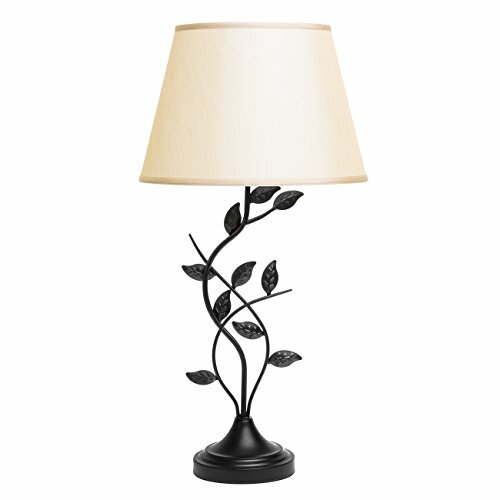 Brighten your home through natural and elegant style with this chic lamp. 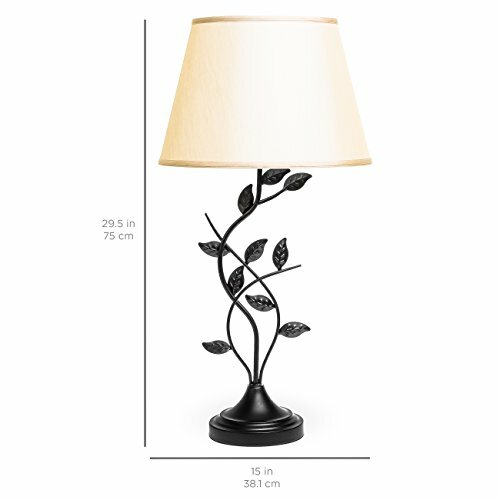 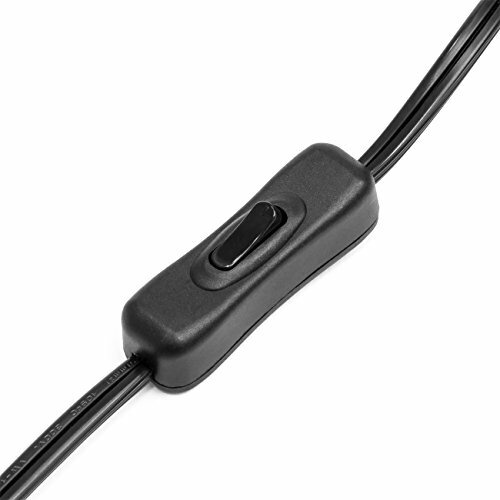 Its transitional tone complements any living space and adds tasteful flair. 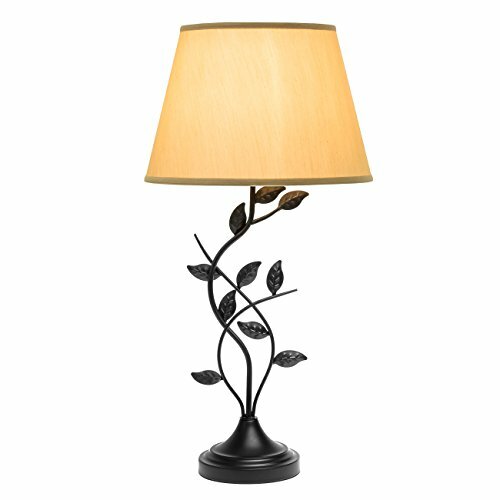 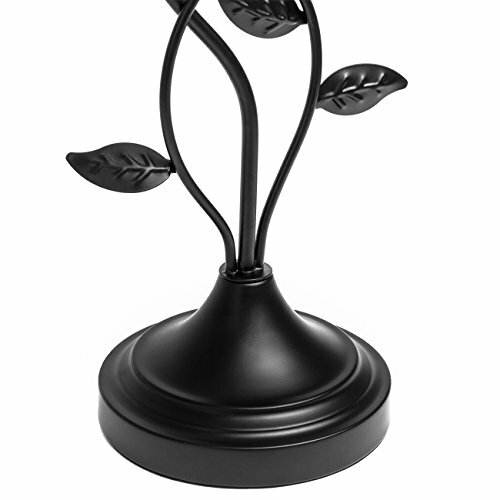 With ornate matte leaves climbing through the golden shade, this lamp will quickly become a focal point in any room.